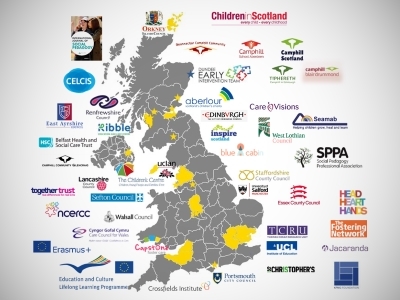 ThemPra Social Pedagogy Community Interest Company is a social enterprise committed to supporting the development of social pedagogy in the UK. 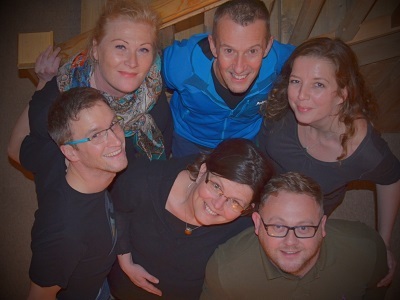 Our name stands for a strong connection between theory and practice, which is fundamental to social pedagogy. 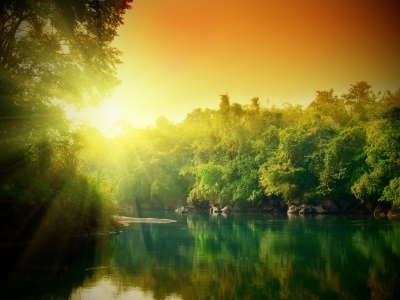 In our understanding, theory meets practice for one single purpose: we believe that every person has innate and unique potential and that we collectively create a better society by offering high quality support that enables people to recognise and unfold their potential. 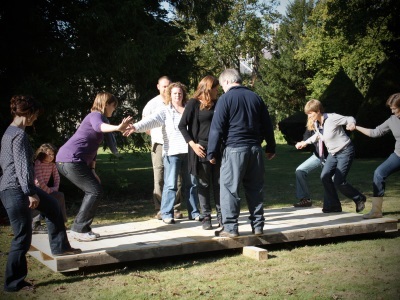 ThemPra contributes to the development of a UK construction of social pedagogy through the promotion and sustainable implementation of social pedagogy in organisations working with children, young people, families and vulnerable adults. 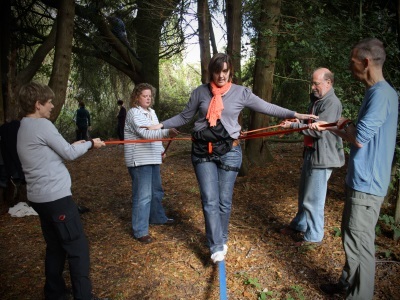 We have been pioneering social pedagogy with statutory, voluntary and independent organisations across the UK since 2007 – through educational courses, capacity-building programmes and systemic change strategies. As part of our community interest activities we also contribute through publications, giving presentations and facilitating workshops and seminars. Since 2008 we have been co-ordinating the Social Pedagogy Development Network (SPDN), run in partnership with the Centre for Understanding Social Pedagogy at the ULC Institute of Education and Jacaranda Development. 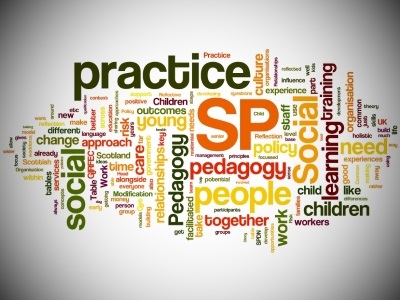 We believe that social pedagogy offers a coherent ethical and conceptual framework that enables practitioners at all levels and organisations from a wide range of disciplines to make best use of their professional, personal and practical expertise. We help achieve this in dialogue with organisations, exploring ways for a self-sustainable development of social pedagogy by building in-house capacity. 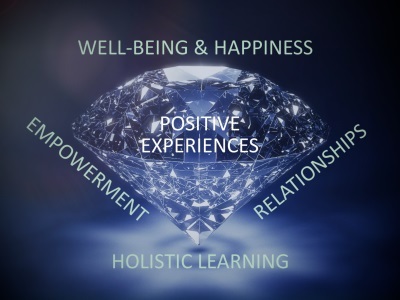 In our experience, many practitioners can relate to social pedagogy both professionally and personally and recognise how it builds on their own experience. But social pedagogy is not just for practitioners working with children, young people and adults directly, it requires a whole systems approach. As a community interest company we endeavour to ensure that everything we do will ultimately benefit children, young people and vulnerable adults. We annually report in detail on our social impact, and you can read more about our community interest activities by following this link.